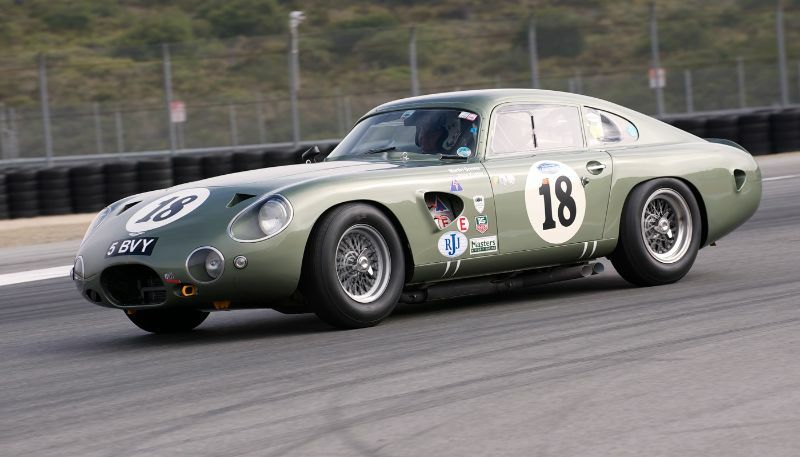 The Rolex Monterey Motorsports Reunion 2011 was held August 19-21 at the 2.238-mile, 11-turn Mazda Raceway Laguna Seca in Salinas, California. 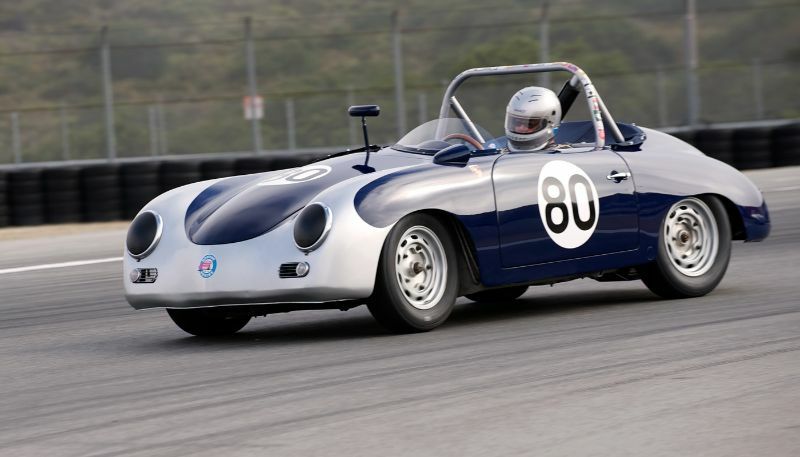 A strong field of 550 historic race cars from nearly every decade of motorsports history were divided into 17 groups according to age and engine size. 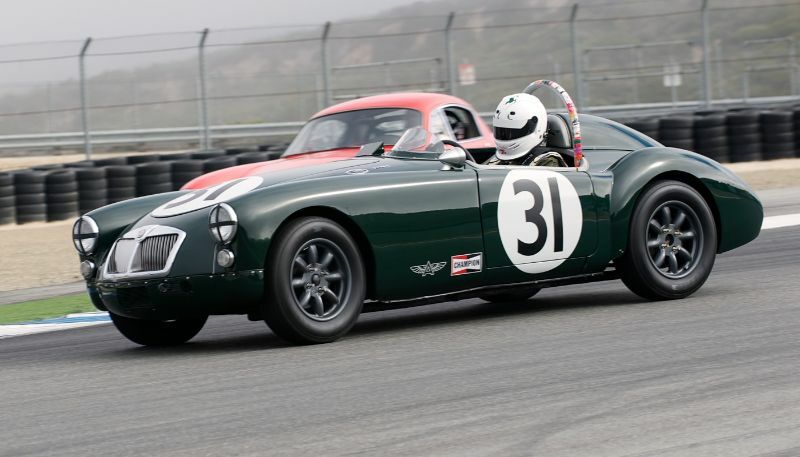 Formerly known as the Monterey Historic Automobile Races or Monterey Historics, this year’s Rolex Monterey Motorsports Reunion celebrated the racing heritage of one of Britain’s legendary motor car companies – Jaguar. In addition to the Jaguar Invitational Class, the field also included many C- and D-Types and XKs. The paddock beamed with the Jaguar Heritage Display that featured many automobiles and drivers that achieved motor racing success with Jaguar. This is the third time Jaguar has been the featured marque, having been honored in 1976 and 1992 at the Historics. 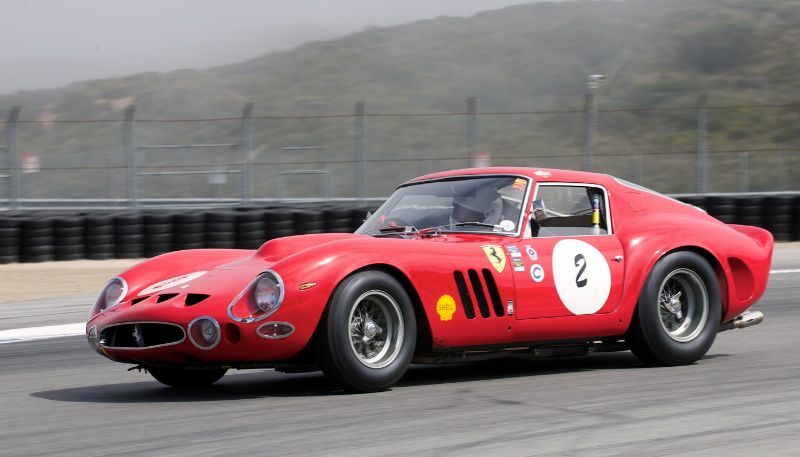 The race weekend also honored the 50th anniversary of the Ferrari GTO with its own race, in addition to classes for fan favorites Trans-Am, FIA 3-Liter Formula 1 cars from 1966 – 1983 and the roaring and raucous Can-Am race cars. Though its largest contingent came from 27 states across the continental United States, the 2011 edition of the Rolex Monterey Motorsports Reunion was decidedly international, with drivers representing 14 countries (USA, France, Monaco, Mexico, Canada, Australia, Brazil, Belgium, Canada, England, Switzerland, New Zealand, Germany, Spain) as well as Hawaii and the U.S. Virgin Islands. Terry Larson of Mesa, Arizona was award the overall Rolex Award of Excellence, given to the driver who excels in the spirit of the weekend. He not only personally raced two of the three cars he brought with him (a 1954 Jaguar XK120, a C-Type Jaguar and a 1958 Lister Jaguar) but also was instrumental in coordinating the Jaguar C- and D-Type cars featured in the Jaguar Heritage display, which punctuated Jaguar’s presence as this year’s special marque. 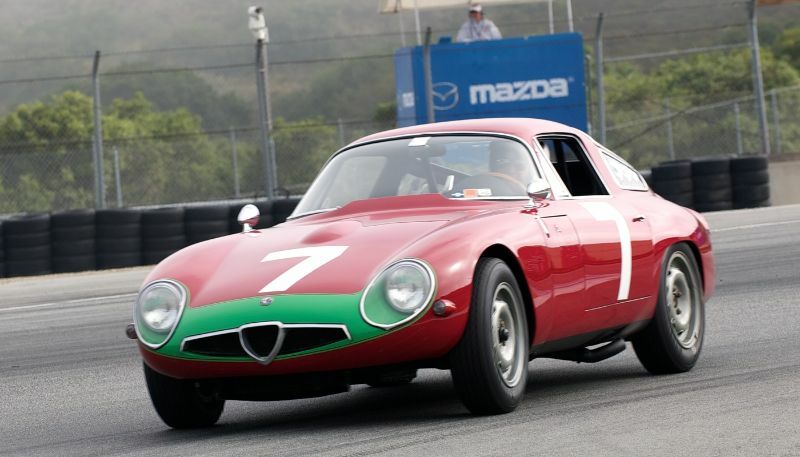 Dennis Gray documented the 2011 Rolex Monterey Motorsports Reunion with the following pictures that show the depth of the entry list, plus the varied shots and topography offered by the famed track. 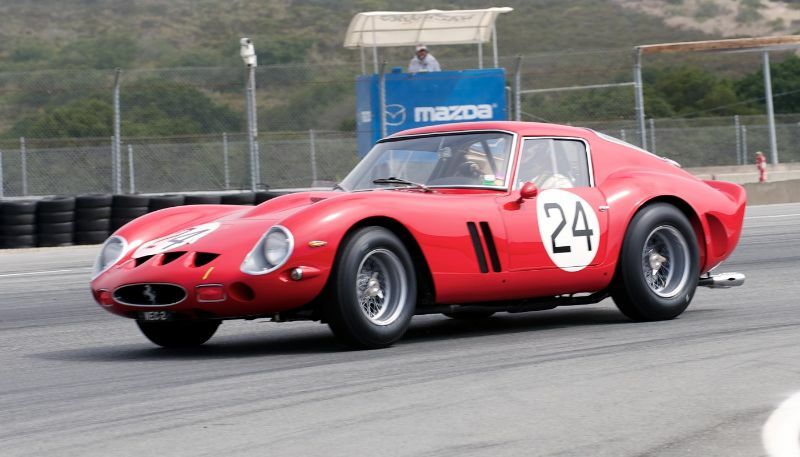 Chip O'Conner's 1963 Ferrari 250 GTO in two. Lukas Huni's 250GT SWB Bertinetta SEFAC. 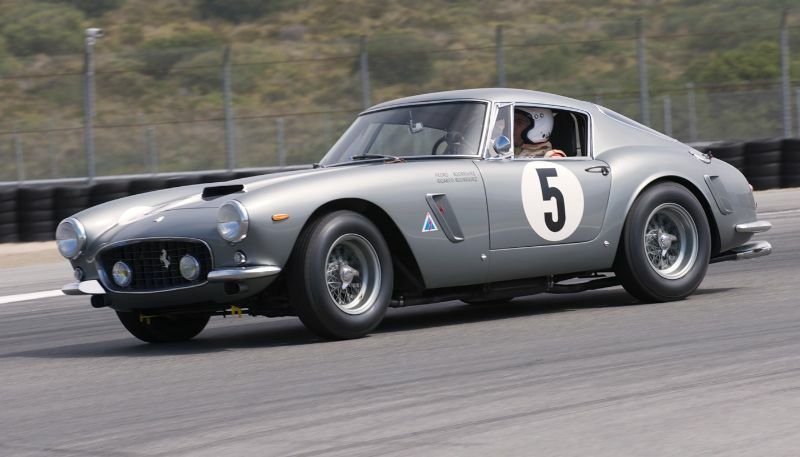 Carlo Vogele in his 1963 Ferrari 330 GTO. 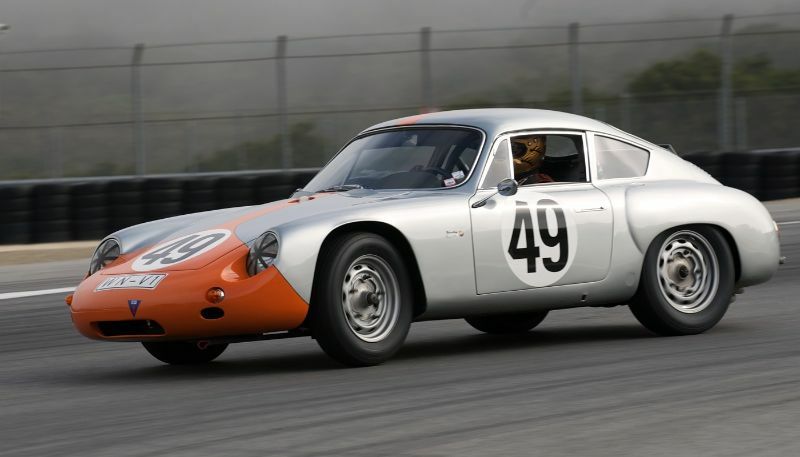 Max Jamiesson's 1957 Porsche 356. 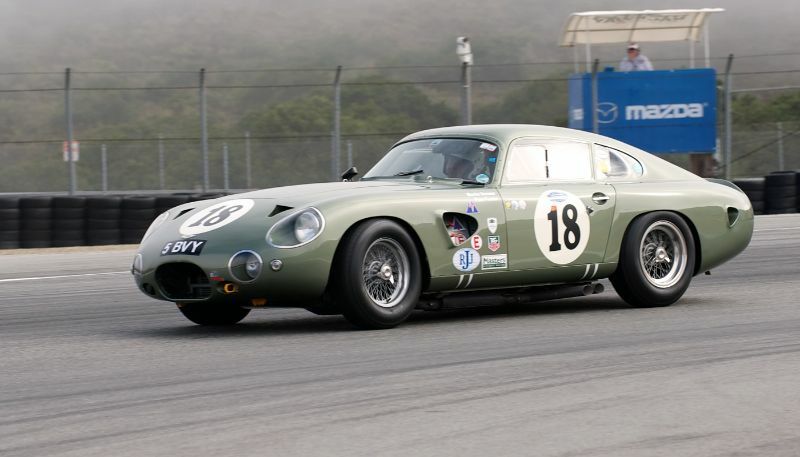 1962 Aston Martin DB4GT DP214 Recreation driven by Martin Brewer. Edward Lamantia's fast, quick, rapid MGA. Jeff Hill's Alfa Romeo SZ. 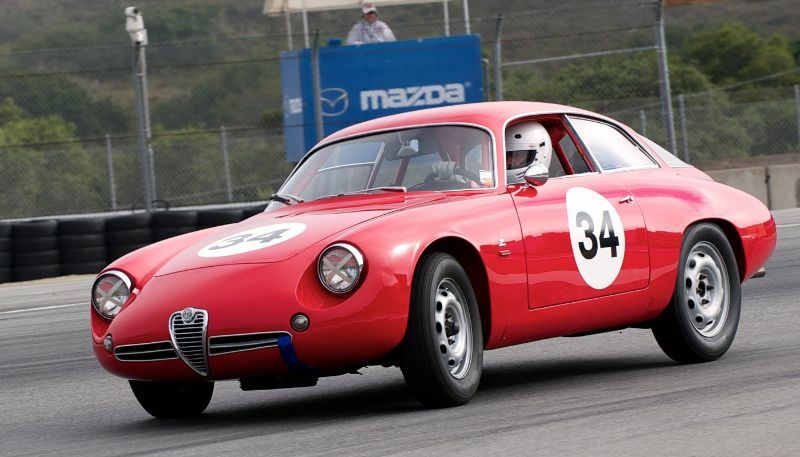 Marnix Dillenli's 1964 Alfa Romeo TZ. Ranson Webster's wonderful Porsche Abarth. Thank you for the captions. Thanks David. We should have captions for all of our Monterey stories when it’s all said and done. Some quicker than others, however. Great photos as usual Dennis! Dennis, great shots as usual, The shot of Rob Fisher taking a new line through a certian corner just fantastic! Keep bring us more shots we love looking at them! The directions for ordering prints follow the story just Event results. Or just send me an e-mail. I am at the Sears point Historic F1 race today but will respond tonight. Dennis, another display of your talent for capturing these great cars in just the right spot to make us feel the excitement those drivers must have experienced on that challenging and scenic racetrack. Thanks for all the work on the captions! I’m sure we will be looking at some of these images again when we vote on the best for the year.